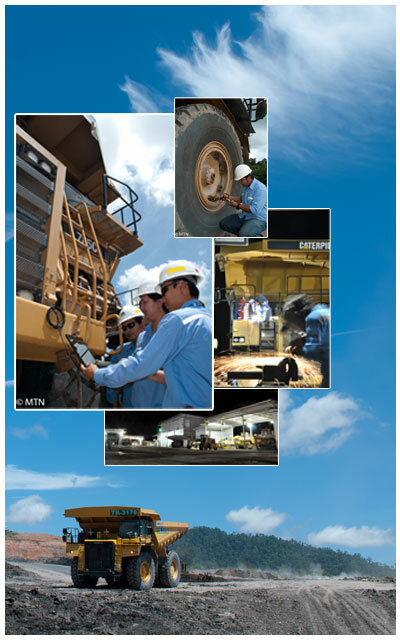 At Madhani we know our equipment is what keeps us working. We know that all our equipment must operate to the maximum potential day in day to meet the targets. All equipment is professionally maintained through various programs, schedules and personal inspections.